The agreement overview includes details such as the individuals involved, effective/expiry date as well as a general statement on what other details the particular SLA will cover. The next section that should be covered is goals and objectives. Here, the purpose of the agreement, including the ability to obtain a mutual agreement, will be outlined. This section defines the parties involved in the agreement. For example, an IT service provider and an IT customer. There should be mention of a periodic review, which will outline the effective/expiry date, as well as the parameters regarding review timelines of a particular SLA. Service scope, which looks at the specific services offered by the agreement, for example, telephone support. Customer requirements, which includes details on payments at agreed upon intervals. Service provider requirements are also a part of the service agreement and cover areas that include clarification of response times in cases of service related incidents. Service assumptions. Here, protocol on changes to services and the ways in which they are communicated to the stakeholder(s) is discussed. 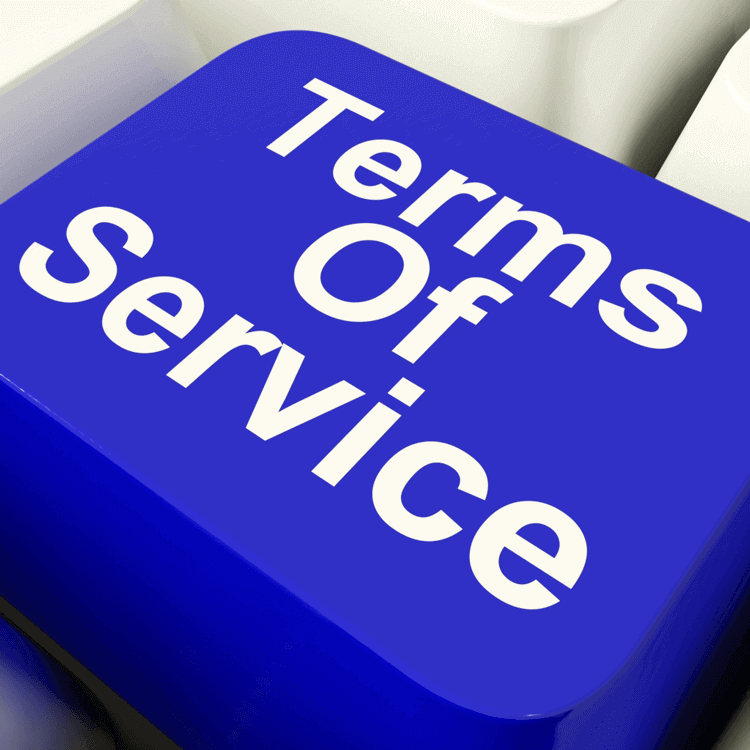 The final portion of a service level agreement deals with service management. In this section, both service availability and service requests are covered. A concise SLA will feature information on the availability of telephone support, response time for service requests, as well as options regarding remote assistance. Whether you are creating a service level agreement or just looking one over, ensuring that it includes many, if not all of the above noted sections and subsections, is important to a successful relationship between service provider and service consumer. For a more specific example of an SLA, see Giva's Sample IT Help Desk Service Level Agreement.